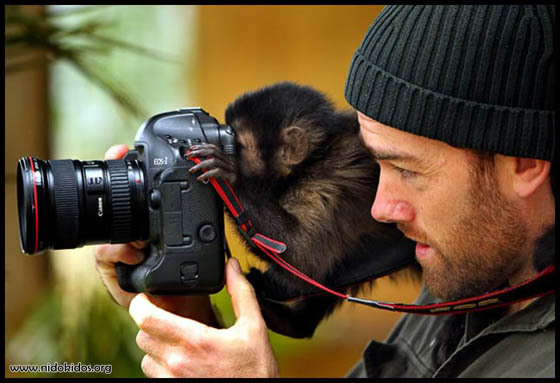 In the most of time, animals are the subject of a photo. 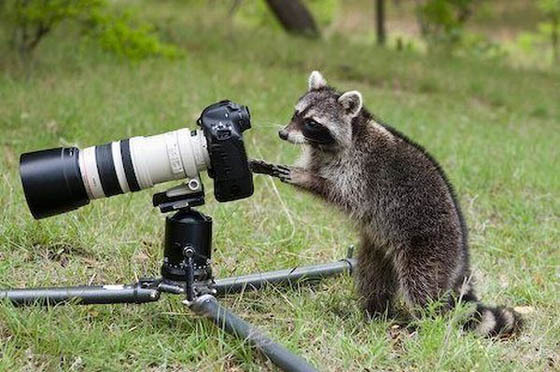 But in this post, they want to be the one snapping it. 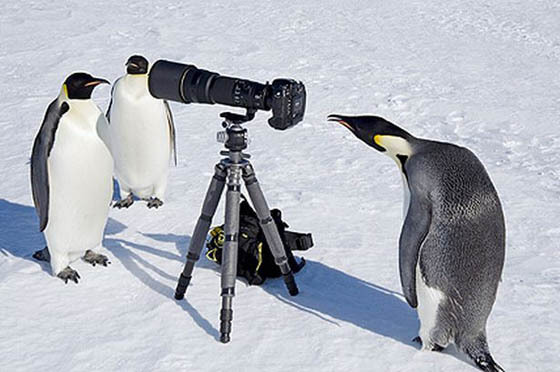 We are not only talking about domestic animals like cat, but also those wild animals such as bear and penguin. 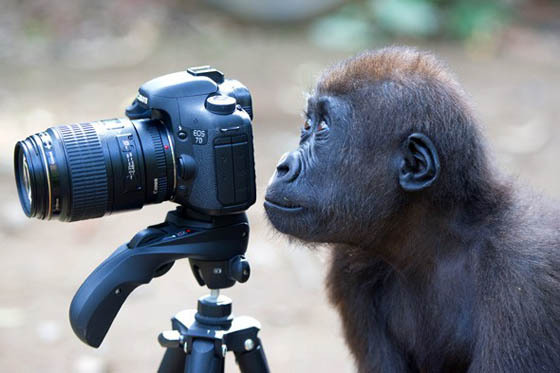 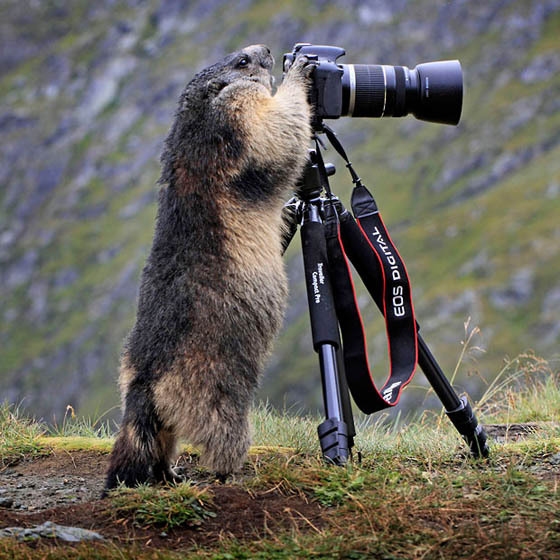 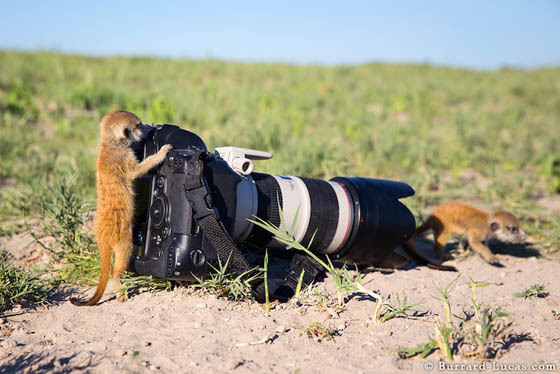 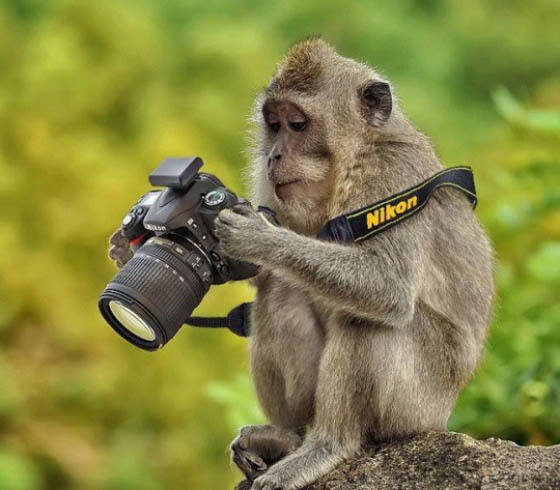 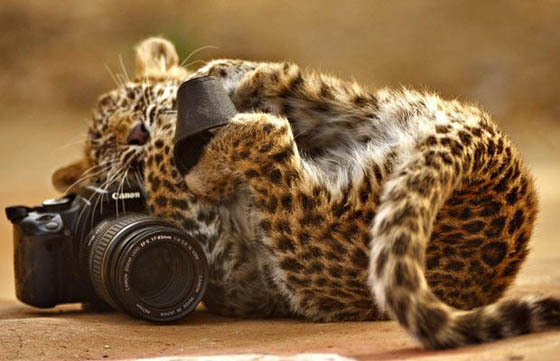 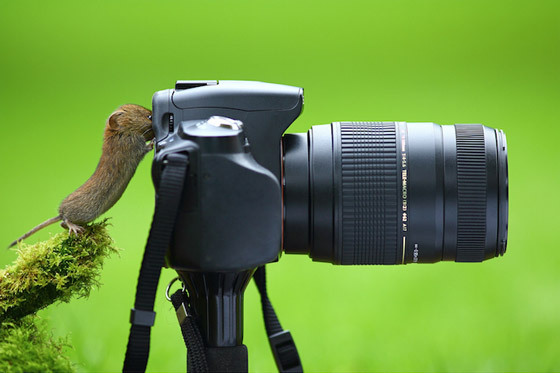 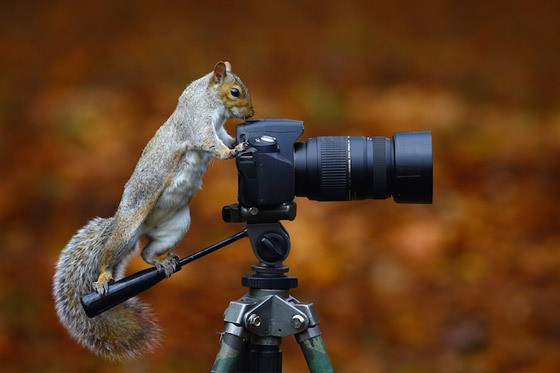 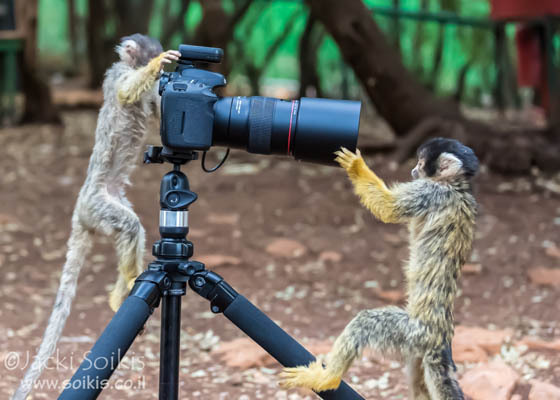 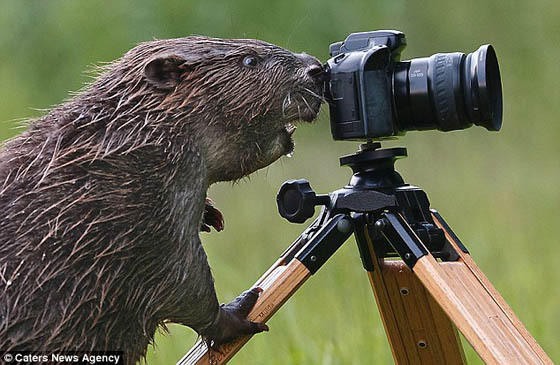 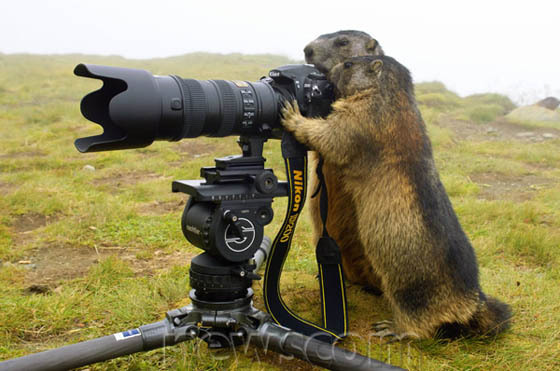 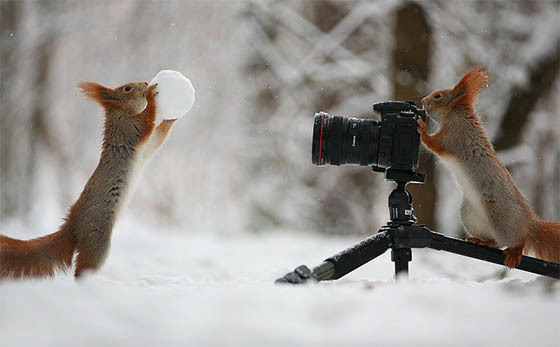 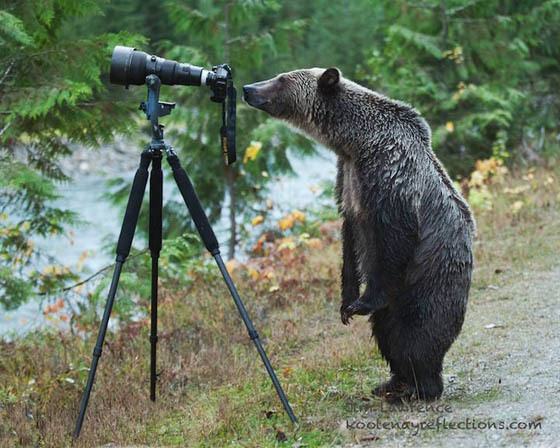 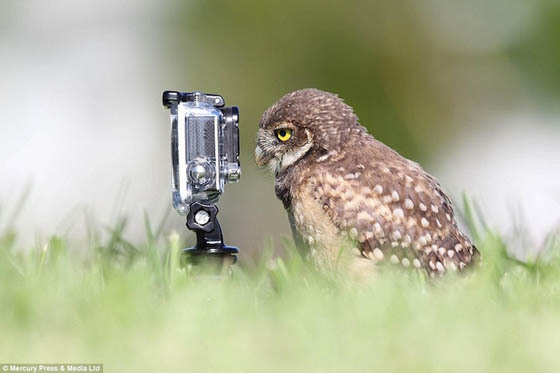 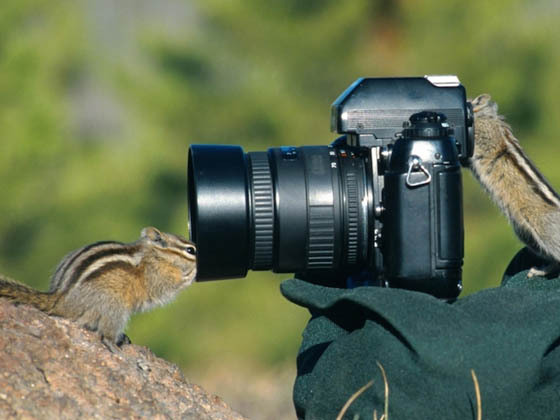 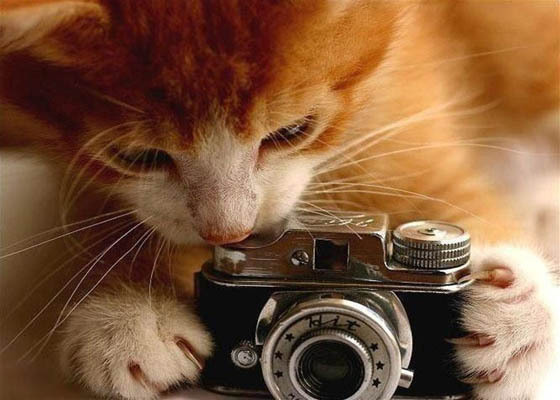 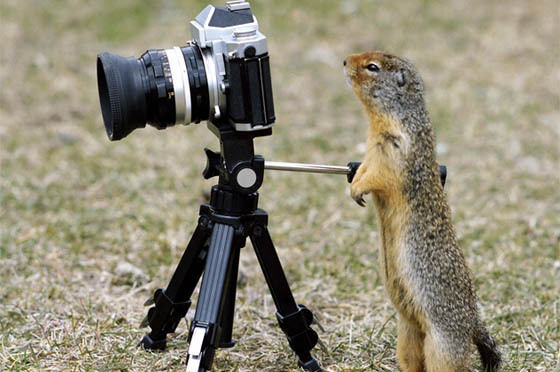 It just looks like no one can resist the temptation to be a photographer, but even animal.